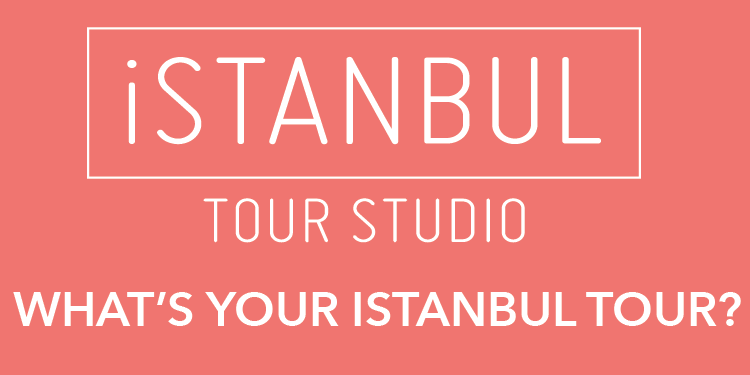 The 39th Istanbul International Music Festival will provide an A-list of world stars and 24 classical concerts throughout the month of June. 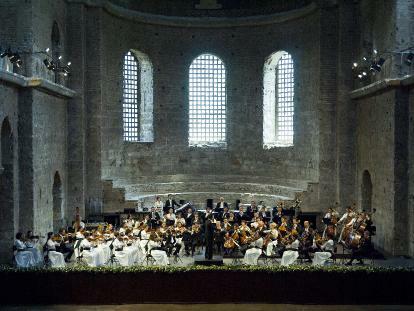 With three world and six Turkey premieres, the Istanbul Music Festival will host star names such as Gidon Kremer, Yuri Bashmet, Patricia Petibon, Hilary Hahn, Renée Fleming, Christoph Eschenbach, and one of the most significant orchestras of classical music, the Schleswig-Holstein Festival Orchestra, as well as over 600 local and foreign artists. The festival will also feature pre-concert talks and colloquiums and master classes open to the audience.